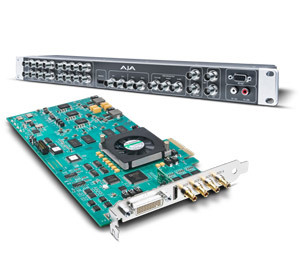 Avid Artist I/O interfaces offer extensive format support, enabling you to respond quickly to changing demands and deliver content to a wider range of channels and devices. With four interfaces to choose from, you can plug into any professional production, work with SD, HD, UHD, 4K, HDR, and surround sound content, and leverage such capabilities as video over IP and Universal Mastering. It’s the smartest way to simplify your workflow, so you can complete projects faster. affordable high-end quality editing workstations built upon Blackmagic software and hardware.